Probably the best known of all private teams, ranking with the Rob Walker Team in winning major International races ahead of works teams. The team has specialised mostly in sports cars but has also raced single-seaters and GT cars. 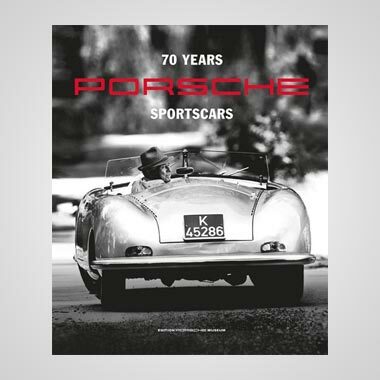 The team has been associated with Jaguar Cars in most of their successes, first with the C-type and later with the D-type which won for them the Le Mans 24 hour race in 1956 and 1957 and also did so well in the Monza Race of Two Worlds in 1957 when the Ecurie Ecosse cars finished fourth, fifth and sixth against the American Indianapolis cars. Less success has come the way of the team in recent years and for the last couple of years they have been racing two rear-engined Tojeiro coupes, firstly with four-cylinder Climax engines, later with Buick engines and one car was converted to a Cobra-Ford engine for the 1964 season. The team was originally sponsored by David Murray but when the financial drain became too great a group of supporters formed the Ecurie Ecosse Association and contributed money to the team and also supplied their present transporter. More recently the financial obligations of the team have been taken over by an organisation called The Friends of Scotland. The team has three mechanics who work on a part-time basis, as does David Murray who acts as Team Manager. No plans have been finalised for next season's racing but it is to be hoped that Ecurie Ecosse will soon reappear in the entry lists and on the winner's dais of many International races. 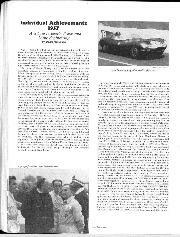 Maurice Phillippe started racing in 1955 with a car built by himself and called the M.P.S. which featured the now popular monocoque principle, having a riveted light alloy fully enveloping body/chassis unit. 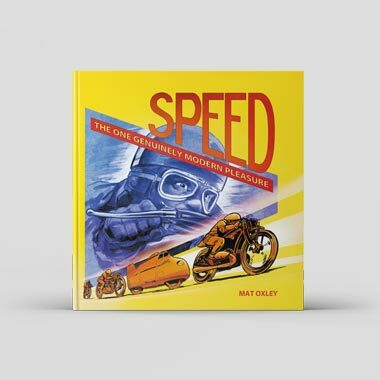 The inspiration for this was gained while working for an aircraft firm, the same firm which lost such people as Mike and Frank Costin, Alan Stacey, Peter Ross, Brian Hart and Ian Macintosh to the motor racing World. The M.P.S. was built to the 1172 Formula but never ran in any 1172 events and was raced with some success in other sports car events. The team as such was not formed until 1959 alter a Spell of National Service and construction began on a front-engined Formula Junior car. The car did not appear until the Boxing Day Brands Hatch meeting but it was already obvious that the rear-engined cars would sweep the Formula. The car seas severely damaged in 1960 and after that it was only used in sprints and hill-climhs. For 1963 Cosworth were disposing of a Lotus which they had been using as a development car and this was acquired and raced with some success. This car will be retained next year and development will continue during the winter. The team is purely a spare time occupation and all work is carried out by the driver and friends. Assistance from the trade is limited to trade terms on certain accessories. Maurice Philippe makes the point that the safety of certain circuits is open to doubt, citing the case of Mallory Park's pit position and feels that the safety of marshals and drivers should be given wove consideration. 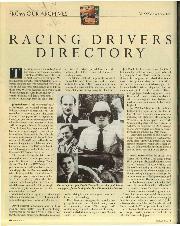 In Club racing he doesn't expect starting money hut he would like to see some assistance to competetors who suffer damage at a meeting, He would also like to see some form of guidance for novice drivers taking up the sport; there are a number of excellent books for marshals but nothing for drivers. Theteam was formed by a group of Cambridge University students consisting of Robbie Gordon, David Wansborough and Hon. John Fellowes. Originally they had an Elva and a temple Austin Healey 3000s, joined later by Ron Collings with another Healey. Two of these were ex-works Sebring cars and the other was the ex-David Dixon car. This season they have been running the ex-Rob Peck XK120and one of the Healeys. The team has been run entirely for pleasure, but next season some of the team will link up with the Hon. Richard Wrottersley and form Anglia Racing Developments and it is hoped to publicise this organisation through racing successes. The team should not lack publicity for they are planning to race two Lotus 30s and a GT prototype based on the A.C. Cobra but lowered and more streamlined. The teams activities will be considerably expanded with participation in National and International racing envisaged; together with several Continental sorties, Ramsay Racing will continue with two Healeys to be driven by J. Hasler and R. Collings. At present the team receives no assistance of any kind either from manufacturers or the Trade and all work is carried out in the team's spare time. Three mechanics are employed and the team is managed by Mr. V. Bumstead. 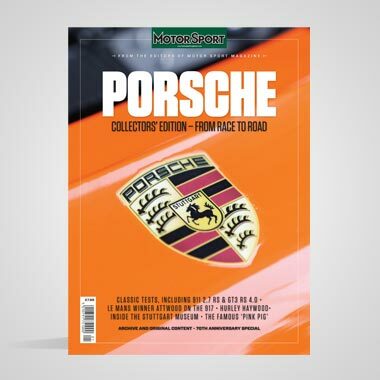 The team feels that what the public miss in the modern F.1 cars is being satisfied more and more by the hairy GT and large engined sports cars. They enjoy this branch more and feel they can contribute more in that direction. The team commenced racing in 1957 (although not under its present name) with a Ford Zodiac, followed the next year by a Lotus Eleven powered by a side-valve Ford engine. 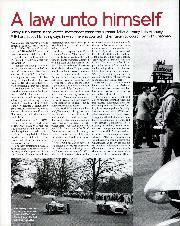 This car was retained throughout 1959 and 1960 scoring various wins at Northern circuits. 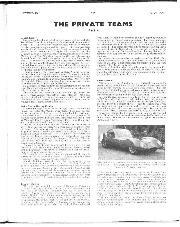 A TVR was added to the team in 1961 but this car never got going well and was disposed of. In 1962 the team acquired a new Lotus Eleven from the works in GT form with high screen and hood and some successes were gained with this car until it was wrecked in the Spa Grand Prix after the driver hit a stream of water; only the engine was saved. For 1963 another Lotus Eleven, with a proper hard-top, was acquired and used with some success, gaining a class win in the Snetterton Three Hour race and sixth in class at the Spa G.P. The car was retained for this season and it gained a class second at the Goodwood International but was rather badly damaged at Oulton Park. 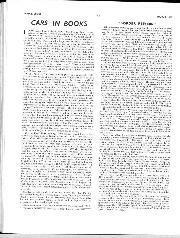 However it was repaired and gained successes at Ouston and Aintree. 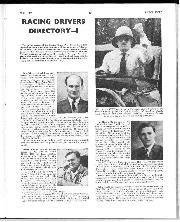 The team is a part-time organisation and derives its name from Henry Garnett & Co. Ltd., publishers of the South Yorkshire and Rotherham Advertiser, for whom the team's driver John Dickinson is the motoring correspondent. No assistance is received from the car's manufacturer but Esso. Dunlop. Ferodo and Armstrongs do give some assistance. John Coldwell manages the team and the mechanical work is done by Harold Wingfield and John Clover. For next season the Lotus will probably be retsined but discussions are going on with a view to building a prototype GT car as well. It is also hoped to take in another driver with a car to race under the team's banner. Like most other small learns the Garnett Team feel that too much of the money goes to too few learns and they would like to see a little more consideration for the private teams, without whom the sport would collapse.